It Cosmetics has been bringing out award winning skincare as well as makeup for years. Fan favorites like their Bye Bye Under Eye Concealer and full coverage CC Cream. But what is great makeup without fantastic skincare to create a base for application? 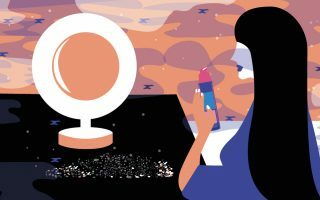 With this in mind, the team behind It Cosmetics set out to create a skincare range that perfectly complemented this cult-favorite products. Today they have a number of skincare products, with their most popular product being the Bye Bye Under Eye Cream. So today we’re looking at this product from under a microscope and taking special note of the claims, the formulas and the reviews available so you can decide for yourself whether this product is a worthy investment in your skincare routine. Who is The Bye Bye Under Eye Cream For? The Bye Bye Under Eye Cream from IT Cosmetics is designed to treat a variety of skin concerns, so it can be used by almost anyone. 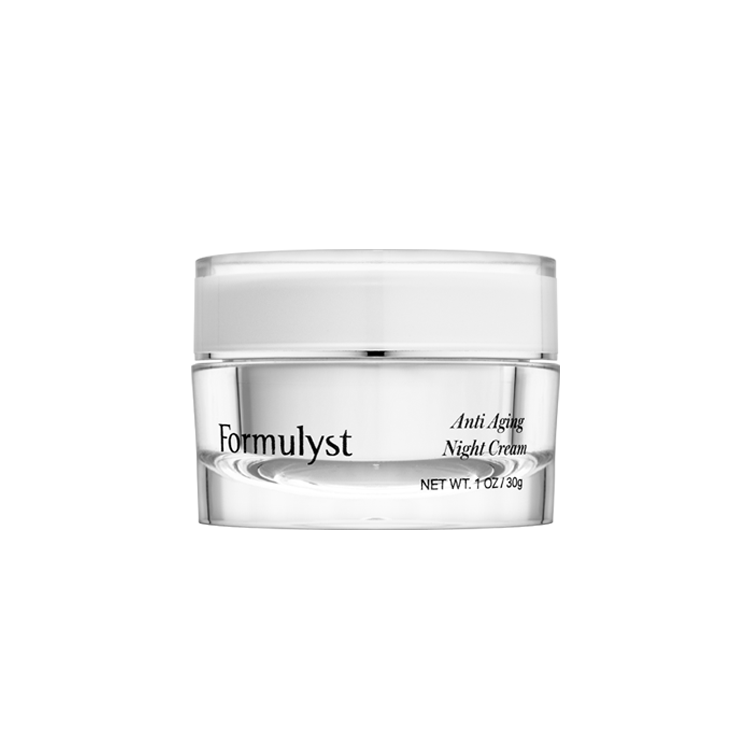 It’s designed to treat occasional puffy under eyes as well as genetic dark circles, and everything in between. 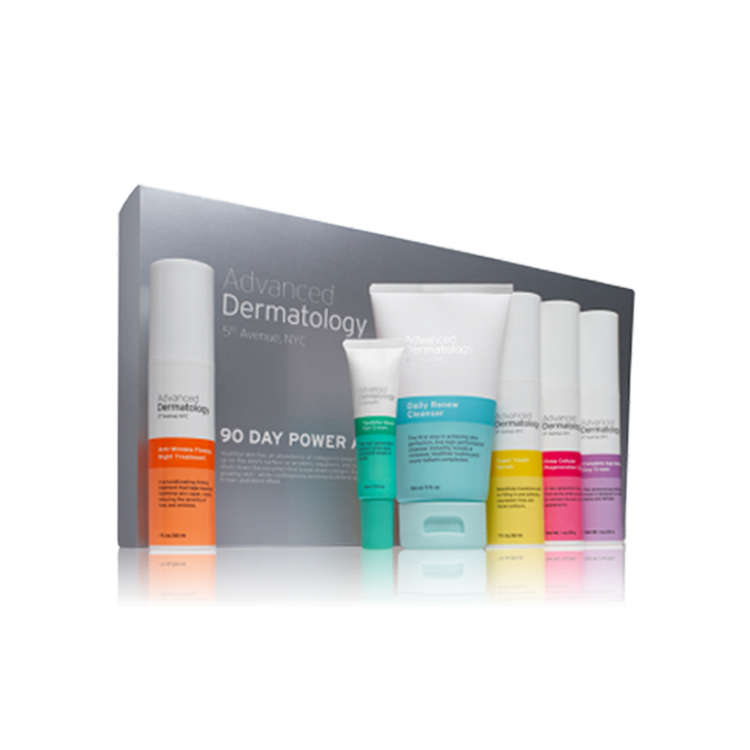 It’s also loaded with peptides and ceramides, so it’s a great option for those with dry or mature skin types as well. The only individuals who should be wary of this product are those with oily or sensitive skin types. Since this product does have a very long ingredients list, this could be too much for those with these skin concerns and could potentially cause milia. After the huge success of their Bye Bye Under Eye Concealer, the It Cosmetics team spent 8 years perfecting the formula for the Bye Bye Under Eye Cream. This product is designed to suit the sensitive and fragile eye area specifically, so the formula is jam packed with hydrating and moisturizing ingredients. The Bye Bye Under Eye Cream is designed to smooth, brighten and depuff, both immediately as well as overtime. This product also features a dark shadow minimizing blue tint, which offers some light yet effective color correcting properties to help conceal dark circles. As with every product in the IT cosmetics range, the Bye Bye Under Eye Concealer has been clinically tested for efficacy. Following clinical trials, 100% of participants showed a measured increase in overall skin hydration, 95% saw a smoother, more nourished eye area, and 80% said that their eye area appeared more firm as well as well-rested and revived. When you look at the ingredients list for most of the skincare products from IT Cosmetics, don’t be surprised to find dozens of extracts listed. These products are incredibly ingredient rich, which can see a little overwhelming at first. But, in general, these ingredients mostly serve as hydrators, actives, plant extracts or a handful of additional ingredients to preserve the formula and help to create a cosmetically elegant texture. Starting with the base of this product, the IT Cosmetics Bye Bye Under Eye Cream include water, cyclopentasiloxane, butylene glycol, shea butter and dimethicone. Cyclopentasiloxane and butylene glycol serve as moisturizers and skin conditioners, while shea butter and dimethicone act as lightweight occlusives to help lock in all of the hydration. From here, there are several active ingredients that have been formulated specifically to play well together. This includes niacinamide, hyaluronic acid, collagen, peptides, caffeine, two forms of vitamin C, three types of ceramides, phytosphingosine and even retinol. These actives work together to target almost all of the main skin concerns associating with the under eye area including darkness, fine lines, wrinkles, dryness, puffiness and more. Vitamin C and retinol are widely considered to be the gold standard of skincare ingredients, and since this formula offers both, you can feel confident that you’re using some of the most well-researched ingredients on the market. Rounding out this formula is a whole laundry list of beneficial plant extracts. This includes aloe leaf extract, chamomile extract, cucumber extract, spirulina extract, algae extract, green tea leaf extract and more. These extracts serve mostly as calming and soothing agents, although most of them offer multiple benefits. Additionally, these extracts are also nutrient dense and can serve as excellent antioxidants to ward off free radical damage. 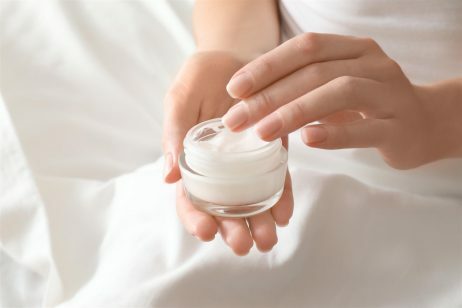 In order to get the most out of your eye cream, you should be more gentle and conscious of your application process than you would be with other steps in your routine. Ideally the Bye Bye Under Eye Cream should be applied twice a day, especially in the mornings so that you can see the full benefits prior to makeup application. Additionally, apply a small amount of product with your ring finger in order to reduce the likelihood of irritation and sensitivity. The skin around your eye area is the most sensitive and fragile, so it’s important to be gentle when applying any product to this area. IT Cosmetics is available through a variety of retailers, and because of this, has no shortage of reviews to go off of. For example, on Sephora’s website, the IT Cosmetics Bye Bye Under Eye has 348 reviews and an overall rating of 3.7 out of 5. Since this product aims to target a variety of skincare and under eye concerns, experiences with the product vary considerably. For example, some users purchased this item as a preventative measure, and we impressed mostly with the hydration and smoothing benefits. Others who were looking for more specific anti-aging benefits noticed that dark circles were slightly less pronounced and fine lines seemed diminished following application. With all this said, there are a few who found that this product caused a negative reaction. Since the ingredient list behind this formula is so long, there are many opportunities for one or two ingredients to cause irritation for those with sensitive skin. But we’d love to hear from you! Have you tried this under eye wonder? We’d love to hear your thoughts in the comments below!